The most important investment in any business is keeping its employees, students, and/or personnel properly trained. Whoever your audience is, keeping them effective and efficient at their jobs is the key to success. We are here to help you make that learning process valuable. 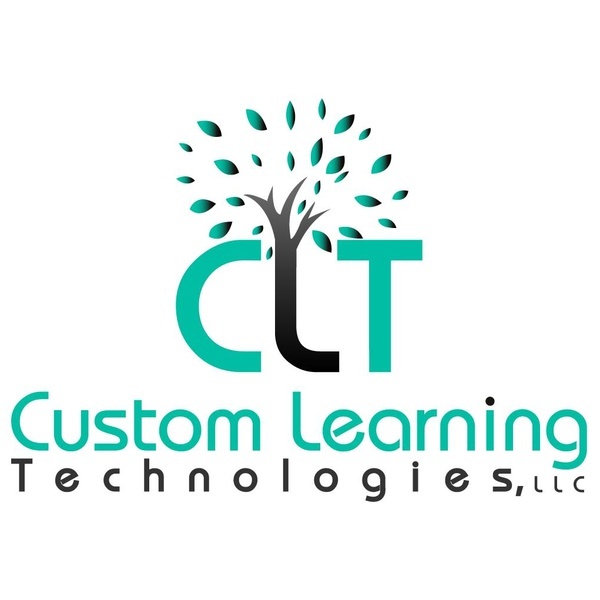 We offer a variety of custom Training options including custom eLearning and customized documentation...nearly anything that can assist in the learning process.